It’s time to share our favorite holiday gifts for foodies! This year, we wanted to focus on all of the local Fort Worth finds, because we love supporting small businesses like ours and this city has so many great foodie-related things to offer! After asking around and rounding up our own favorites – the results are in! This is the gift that keeps on giving! 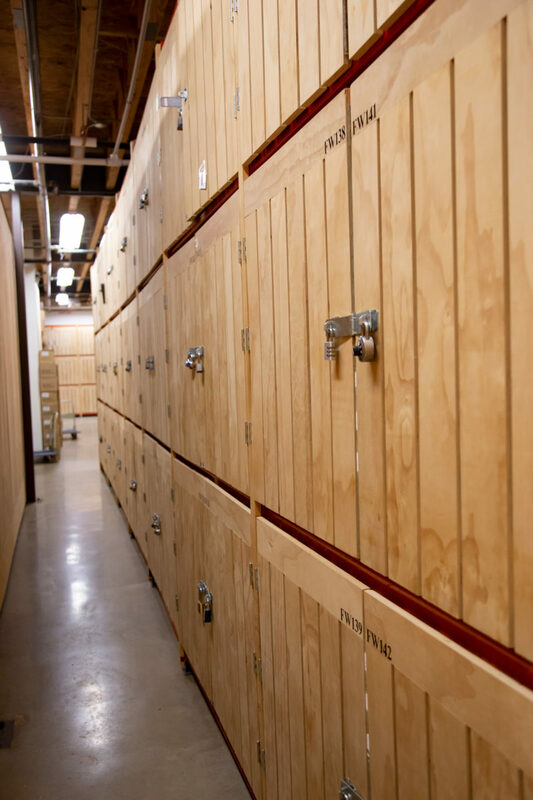 If you know a wine lover, why not give them their very own wine locker at one of the best facilities in town? Classic Wine also has locations in Southlake and Dallas. With a personal wine locker comes exclusive VIP tastings and events and other perks including a vibrant and engaged wine community. Classic Wine is involved in the full lifecycle of wine collecting, from receiving mailing list packages from domestic wineries, to cellar inventory management, fine wine procurement, and in-home custom cellar design. 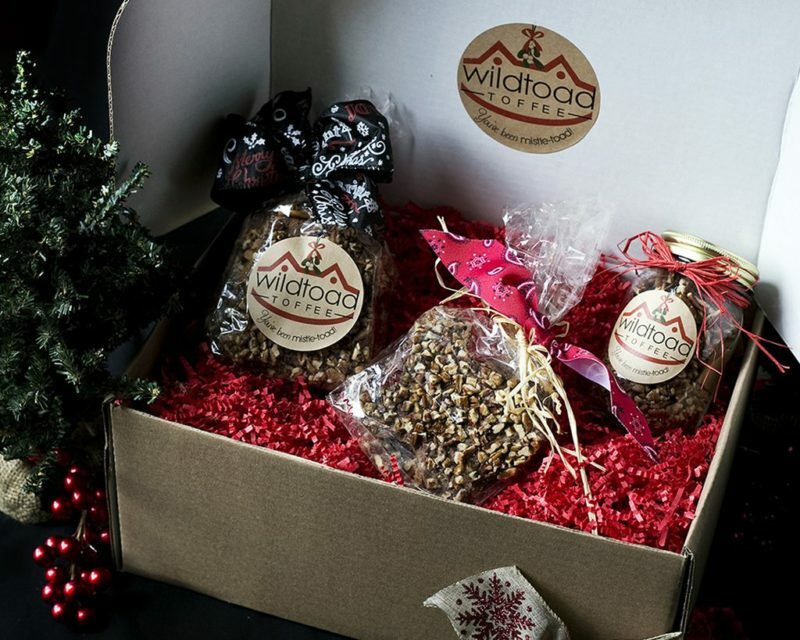 We have been a fan of Wildtoad Toffee for years now and our love affair with their buttery and chocolate goodness won’t stop anytime soon! Their toffee is made naturally gluten-free with no preservatives. We love that they use such simple ingredients – just butter, sugar, Guittard chocolate and pecans from Texas of course! Their toffee is available all year round, but during the holidays they have special gift baskets. Give them to your boss or in-laws and this will be their new favorite treat (it’s addicting, watch out!). It’s no secret by now that we love their premium olive oils! We exclusively use them to cook our prepared meals because they really are the best quality olive oils in town! Charles hand selects all of the best balsamics, olive oils and other high-end finds and brings them to his cute shop on Sundance Square. 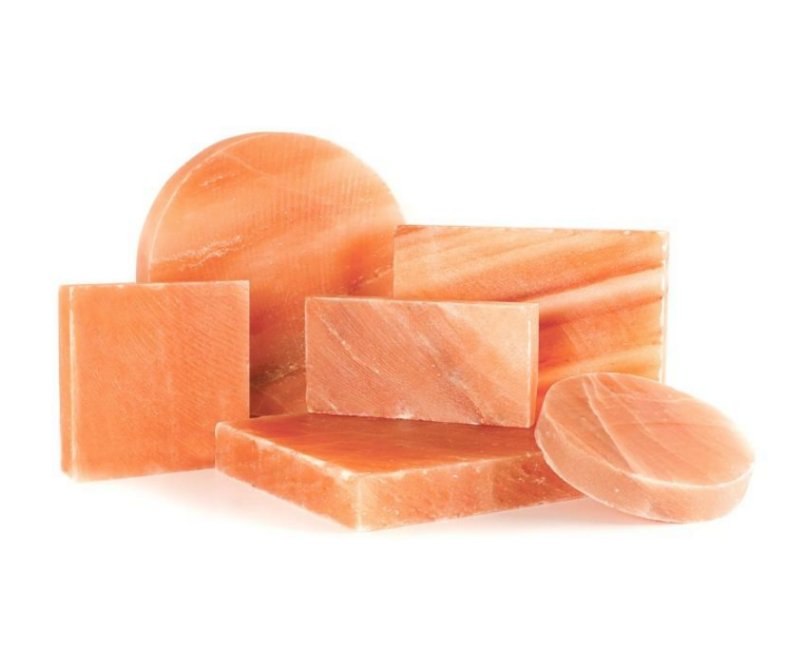 Besides the great oils and balsamics, one of our favorite things in his shop are the Himalayan Salt Blocks. Did you catch our cooking demo using one of them? They are great for grilling or keeping things cool, like salad. He also sells a Salt Block cookbook if you want some fun ideas on how to cook with it! It will be life changing, we promise. Whether it’s wine, whiskey or margaritas, your foodie friends are going to love these local-inspired glasses and mugs! 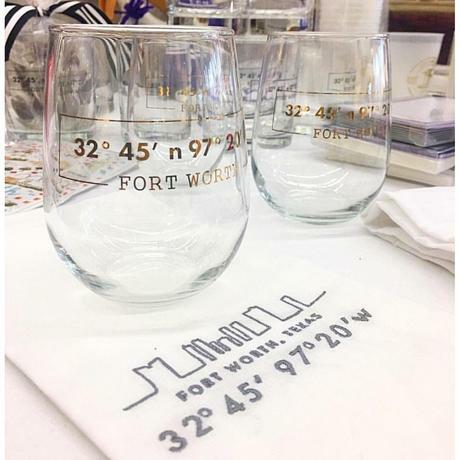 We love their Gold Foil Stemless Glass cups that are great for wine or any other “adult beverage.” Definitely a great way to sport your Fort Worth pride! 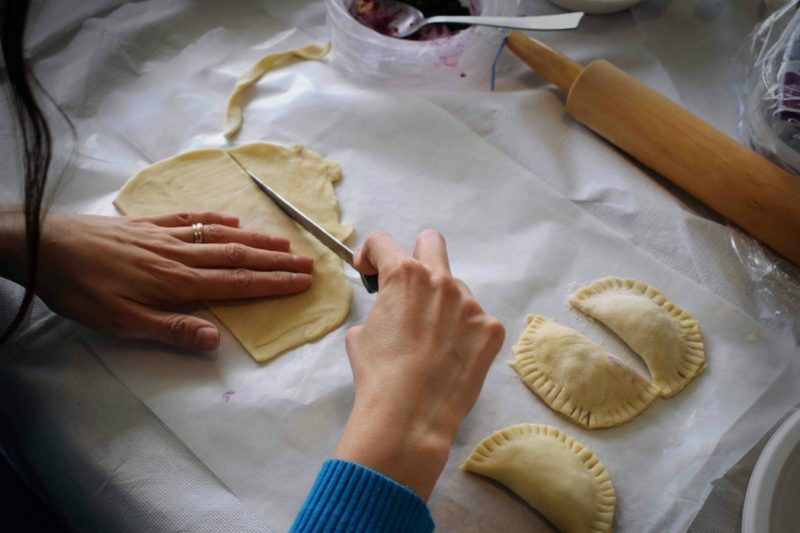 If you like giving experiences rather than things, give a cooking class at Sur La Table! They offer a variety of classes all year long ranging from beginner to more advanced! They have an entire calendar showcasing all of the upcoming classes including making pasta from scratch or learning how to make Valentine’s Day macarons. Their classes start at about $75/person. The BBQ or grill fanatic is sure to love these spices! What we love about them is that they are lower in sodium, MSG-free and are Non-GMO. 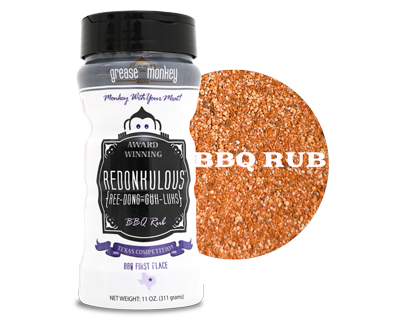 They have four different delicious rubs including their Redonkulous BBQ Rub, Rita Fajita Tex-Mex Rub, Commander in Beef Rub and Soultry Poultry Rub. You can find these at Central Market or buy them directly on their website! These would make great stuffing stockers. Crunched for time? Get the perfectly crafted holiday gift box with goodies ready to be gifted! We love how convenient gift giving is with this local service. 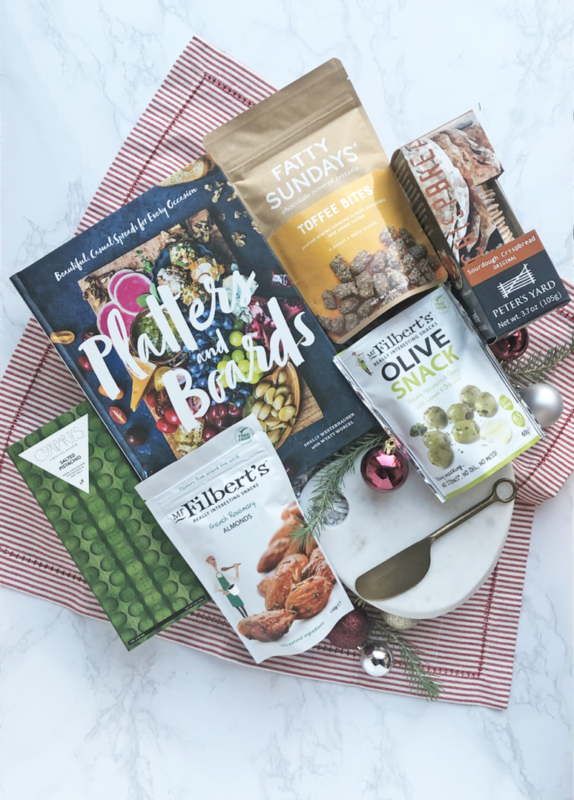 We love the Holiday Gathering box that has a fun variety of treats including French Rosemary flavored almonds, olive snacks, a Platters and Boards Cookbook and more. This makes the perfect gift for that friend who always loves to host parties. You’ll find something here for everyone though, since they have several luxurious boxes to choose from! Foodies need great dishes to entertain with and use on a daily basis, and these beautifully hand-crafted clay dishes are just that. Kendall has been making pottery for over 19 years and her artistry shines in each piece. 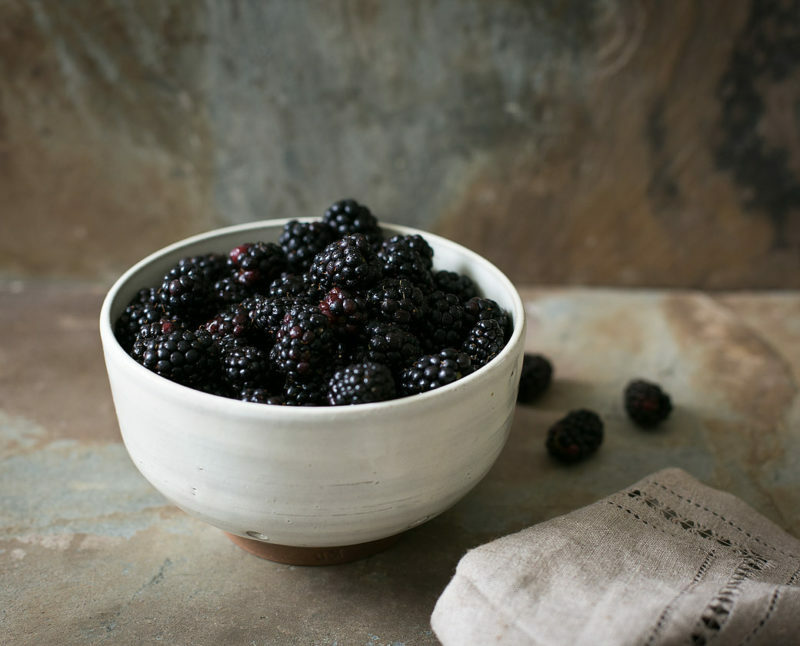 Her berry bowl is her best seller and she seems to have mastered the simplicity and beauty of every day dishes like the dinner plate. She also offers cute creamers, mugs, spoons and pitchers to name a few. We might need them all! We wouldn’t blame you if you bought some for yourself too. Of course, we couldn’t complete this guide without one of our own gift ideas! 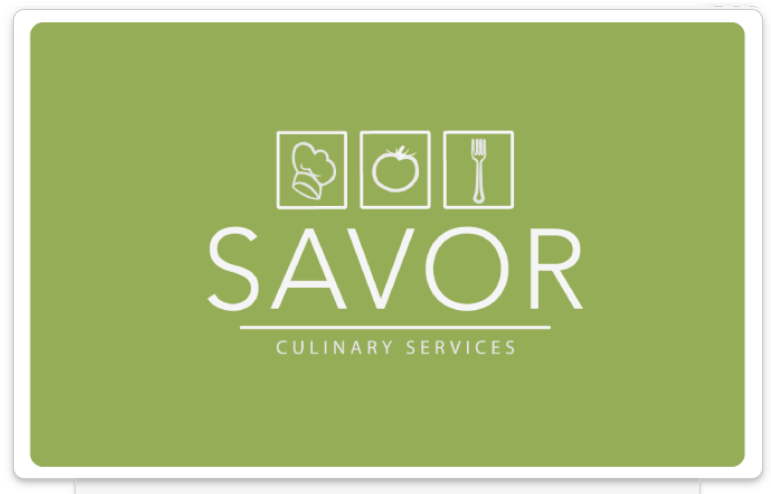 Give a neighbor or family member a meal delivery experience that will give them a break from cooking and give them a taste of luxury with their own personalized meals made according to their dietary needs. We just launched our new gift cards and now you can send them instantly! Talk about an easy gift that will give them a new way to experience food!